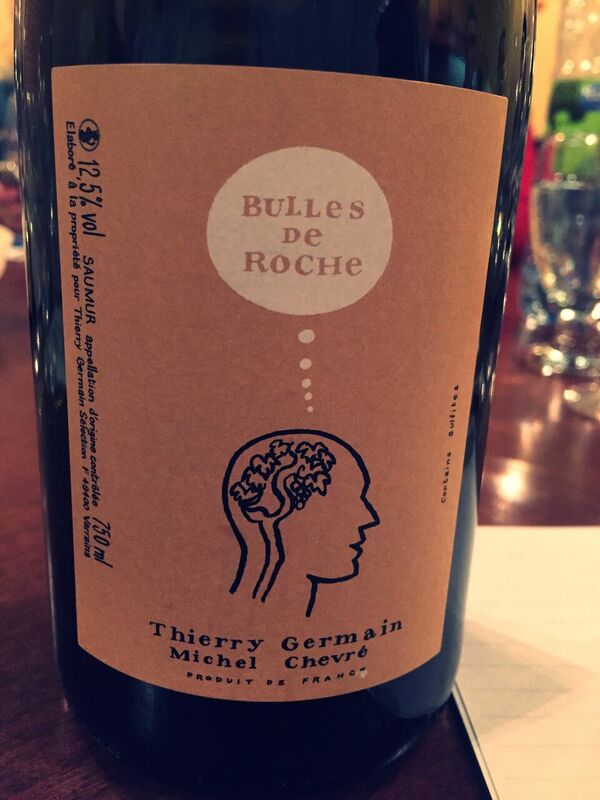 Best known for his Domaine des Roches Neuves bottlings, Thierry Germain also produces wines with his long-time associate and vineyard manager Michel Chevré, who has acquired his own vineyards. The wines are made in the Roches Neuves cellars. This traditional method sparkler is a blend of Chenin Blanc (90%), Cabernet Franc (5%) and Chardonnay (5%) from 60-year-old biodynamically farmed vines rooted in limestone and clay. The still wine is fermented with indigenous yeasts and then matured three months in 228-litre used oak barrels. The bottled wine spends nine months on lattes prior to disgorgement. No dosage. 12.5% ABV. Quebec agent: Balthazard.